Waiting for a brand expert to jump in good looking half of a diver though. I like the case and crown. Any particular feature set draw you to this watch?WR?give us some clues shaggy. Frans, you're such a tease! AranaWhite and GoodWatch like this. That's not very helpful at all. I have no idea how old you are but still a nice piece. The correct answer has been given! 03.58 PM. BTW, clicking a profile picture (avatar) will reveal details like date of birth (if a member has chosen to share this). Don't quite get the first two clues. Can we see some caseback? Congratulations! Appears true to form. What engine did they use? When do You get it? Seiko NH35A. I have yet to receive a tracking number but expect it'll take a month. Very cool man. Even the strap is cool. All cryptic talk aside and in plain language, what did you buy? Kudos on the acquisition. Luving it. But I've made a late course correction. Want to pickup a Citizen BN0150 quartz. master freek. The Devil makes me do it! One of the mythical Seiko reissues? Sharkey 62 Mas Shark. They don't make any mention of the Seiko brand whatsoever. I hope it doesn't turn out to be a lemon, this is my very first purchase of a completely unknown Chinese brand. Which doesn't mean anything. It will be shipped next week. cool heads up you did !!! 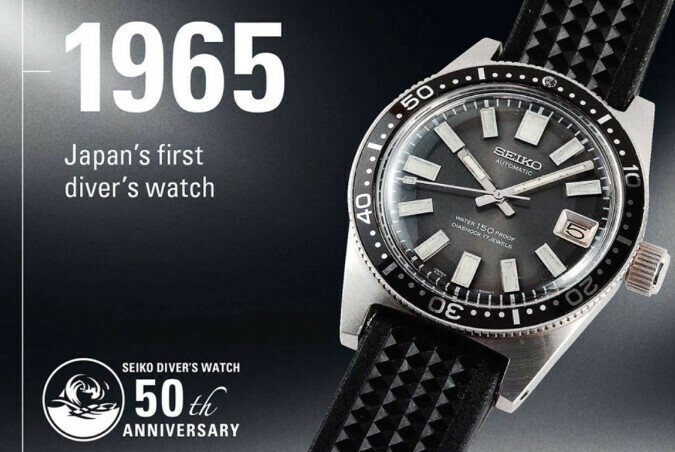 that they are very true to the classic, and even new Seiko version though. Going to go out on a limb, and say you will be impressed sir !